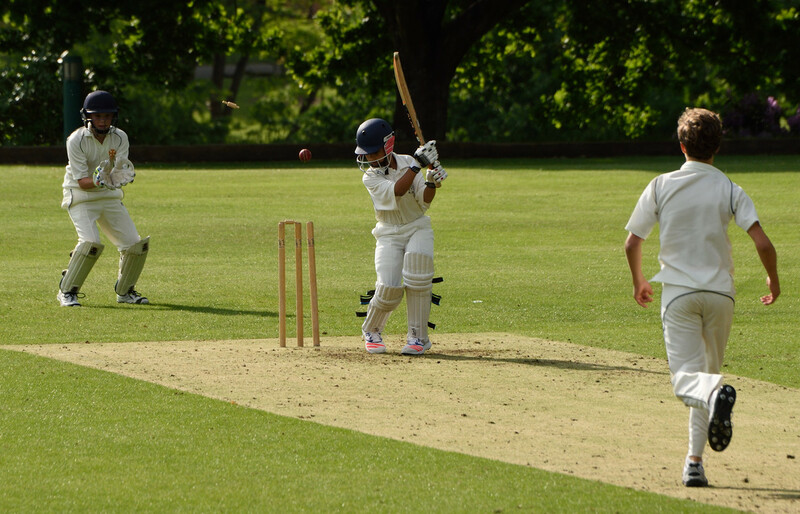 Cricket at Cranleigh Prep. 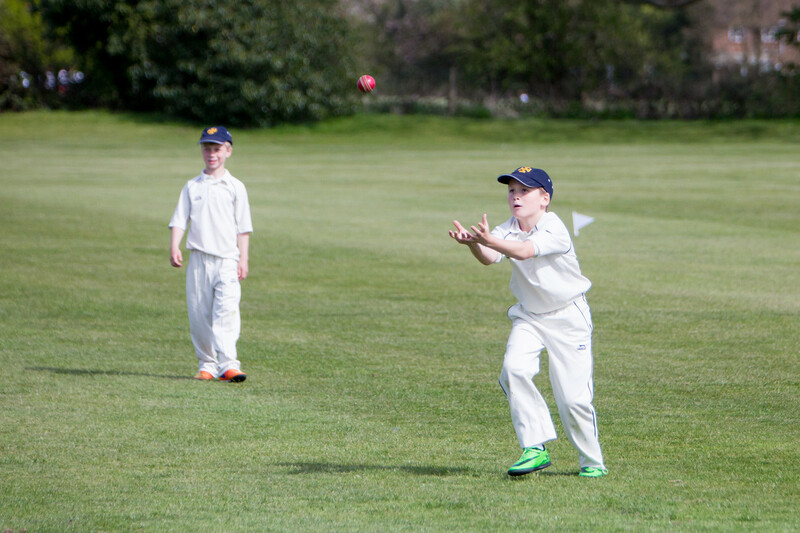 School is one of the four major sports played here and is part of the 7-18 initiative, therefore benefitting from the expertise of the Director of Cricket at Cranleigh School. Teams are supervised by experienced coaches. Facilities are outstanding with a Top Pitch that is the envy of any visiting school. The ground staff prepare fine grass wickets whilst there are some artificial wickets if the grass is too wet. 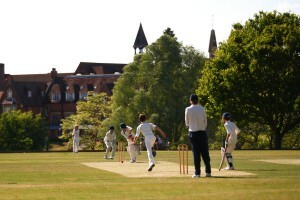 The Trevor Abbott Sports Centre at Cranleigh School is used for practice out of season. Tours to Holland and within the UK have taken place in the past. 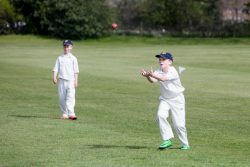 Former pupils of the school have gone on to play the game at the highest level: Robin Martin-Jenkins played for Sussex CCC for many years whilst Stuart Meaker is currently in the Surrey team and has represented England as well.